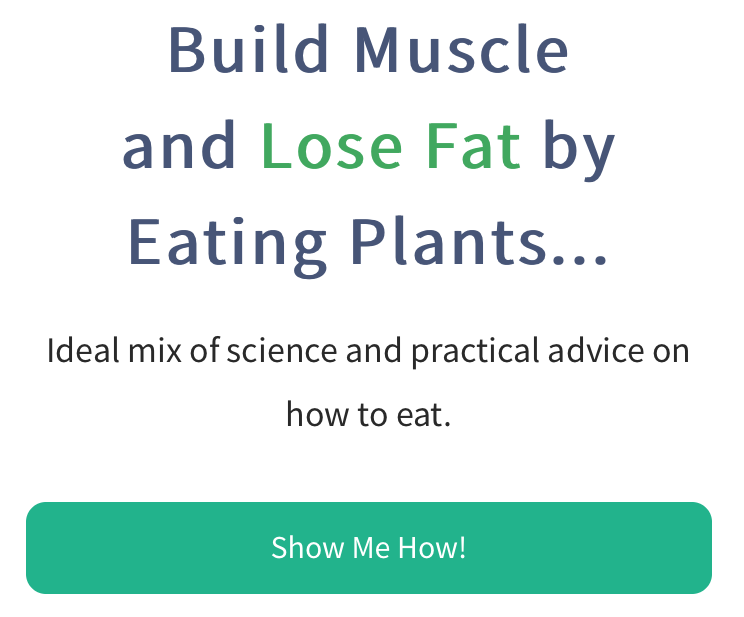 There has been an explosion of interest, best-selling books, supplements, websites, festivals, and award-winning documentaries in the plant-based nutrition domain. 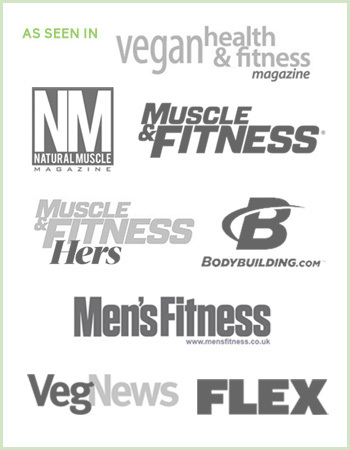 Even VegetarianBodybuilding.com is on that list, as we launched only 18 months ago. 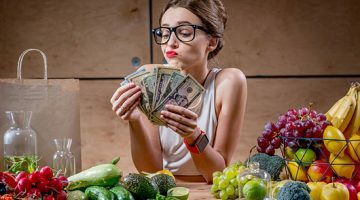 Vegetarianism has quickly transcended from a fringe new age diet (despite being thousands of years old) to a serious contender in the health and fitness arena. Just walk into Whole Foods and look at their sports supplement section. Vegan protein powder products have nearly as much shelf space as any others. This has been accelerated partly because several professional athletes have been endorsing the vegetarian lifestyle and demonstrating superior athletic performance while eating plants. Mainstream culture loves anything that seems cool, and dozens of vocal vegan celebrities have made going green the new black. We are lucky to work with a number of nutritionists, doctors, and thought leaders in the vegan community. We asked them for their plant-based predictions for 2015 with regard to the science, awareness, and popularity of the vegan diet. Here’s what they had to say. 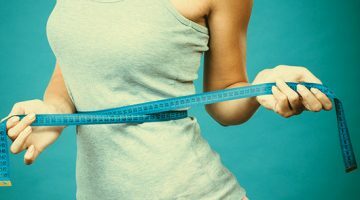 “Over the past year, we published three meta-analyses showing that plant-based diets improve body weight, blood pressure, and blood sugar, adding to the huge body of evidence showing the power of plant-based nutrition. Although there is always a lot of “noise” about low-carb diets, etc., the scientific basis for setting aside animal products is now very, very strong, and I expect continued growth in acceptance by the scientific community, doctors in practice, and the public. We as a society are waking up. 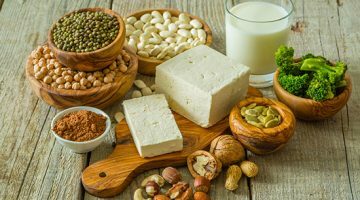 Recently I read the article “Plant Proteins Poised to Take Third of Market by 2054.” As the title suggests, the market seems to be going in the right direction. “Consumer preference, concerns over the planet’s ability to produce sufficient meat, impact of livestock agriculture on the environment, and mounting scientific advances are driving the changing protein demand,” said Camilla Stice, Lux research analyst. My prediction complements the tone of this article, and it integrates a more nuanced definition/expression of vegetarianism that includes flexitarians. I predict that some form of vegetarianism, including part-time vegetarianism, will be adopted by 50 percent of the U.S. population in the next 10 years. That may not sound like a big deal, but it is nothing short of a revolution on many levels. It will drastically change the landscape of food production. 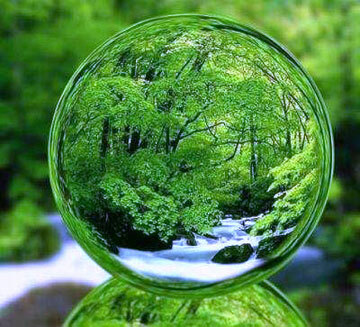 It will create new business models and jobs, and most importantly, it will help the health of the planet. 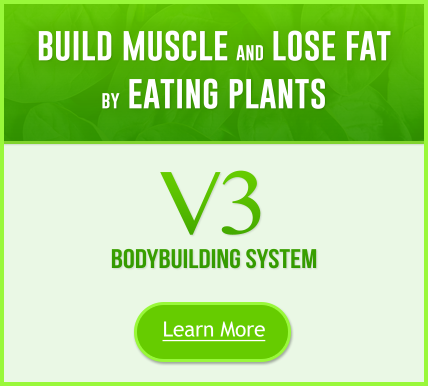 In 10 years, plant-based fitness will produce mainstream vegetarian bodybuilding competitions with worldwide recognition. We will see almost as many plant-eating athletes as meat-eating athletes because of the performance-enhancing effects of a plant-based diet. First, it’s important to make the distinction between the act of eating meat versus meat production. Eating meat that’s produced as nature intended and consumed in moderation can be ethical and healthy (e.g. farming 100-200 years ago). However, some say that the way meat is produced now is flat-out sinister and hazardous to your health and the planet. The solution is to drive the market towards plant-based products. Remember, the market goes where the money flows. The solution is generating thoughtful, well-crafted information that compassionately whispers in society’s ear. It isn’t demonizing people who eat meat and yelling in their face about it. The solution is attraction, not polarization. The solution is to stop telling folks they have to be 100 percent vegetarian or be in the VIP vegan club to make a difference. If we all eat more plants and less meat, it will create cascading positive change. Let’s not divide and conquer our brothers and sisters, it’s the system that needs the critical eye.